You are human. You fall, you rise, you make mistakes, you get hurt, you live, you learn. And so does everyone else. 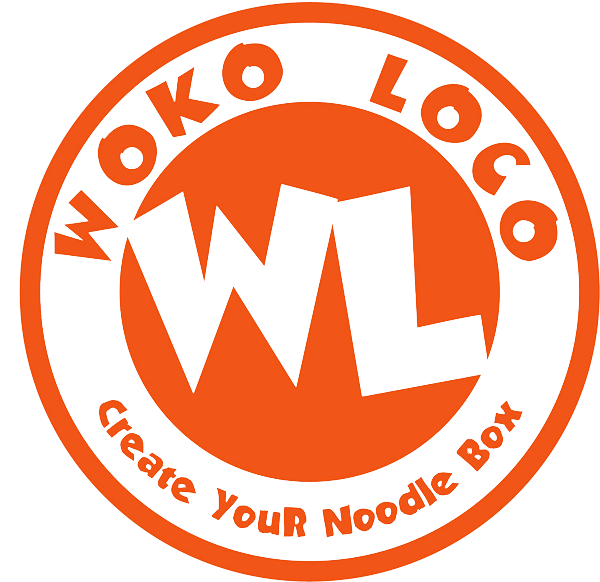 At Woko Loco, there is no one (and no thing) that’s undeserving of our appreciation, which is why we strive to empathize with everyone and reciprocate kindness. No matter who we are, how we treat other people ultimately tells it all.